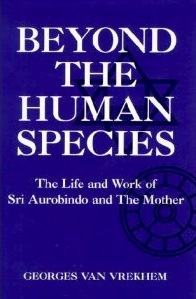 Beyond Man begins with Sri Aurobindo’s youth in England and his years in India as a freedom fighter against British colonial rule. This is followed by a description of the youth of Mirra Alfassa (the Mother) among the painters and artists in Paris and of her evolution into an accomplished occultist in Algeria. 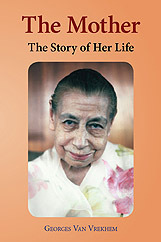 Both discovered their spiritual destiny, which brings them ultimately together, in Pondicherry. 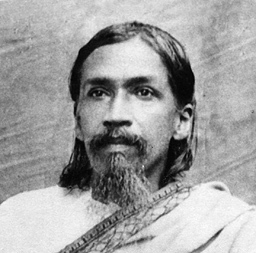 Around them disciples gathered into what would evolve into the Sri Aurobindo Ashram. There they worked together, towards the realization of their integral yoga and their lives' mission: the establishment of the supramental consciousness upon Earth, the spiritual transformation of the world and the coming of a new species beyond man. 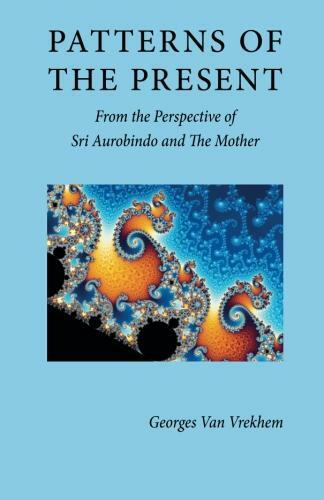 After Sri Aurobindo's Mahasamadhi in 1950, the Mother continued the work. 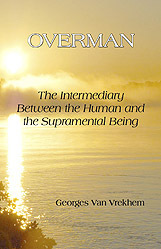 In November 1973, having realized a supramental embodiment, she too left her physical body. 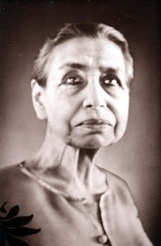 But before that, in 1968, she had founded Auroville, an international township created for those who want to participate in an accelerated evolution. 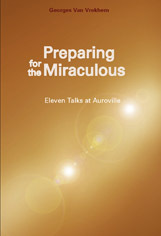 Today, over 2000 people from all over the world reside permanently in Auroville. 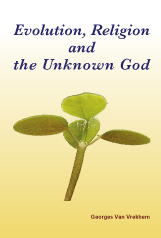 This book is based on documents which have never been presented before as a whole by other authors. 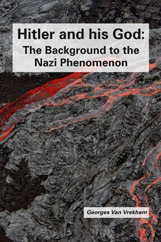 It gives a surprising look behind the scenes of the history of this century. It presents a positive evaluation of the crisis our Earth is subject to at this very moment and it opens a vertiginous but hopeful perspective on the coming of a superhuman species and a divine life upon Earth.